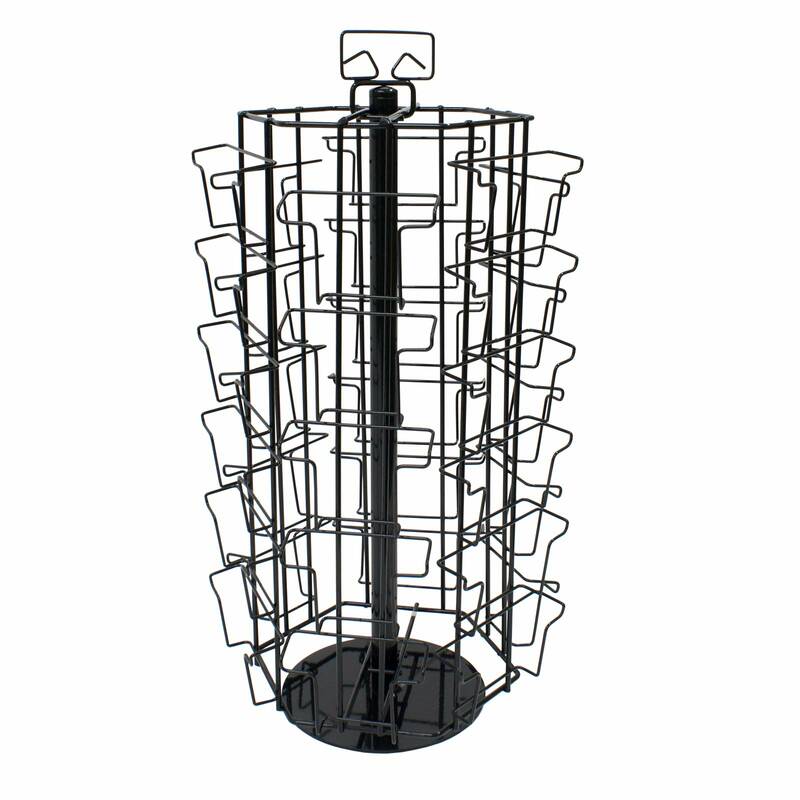 Counter standing rotating postcard stand in black with 33 pockets arranged on 6 sides. 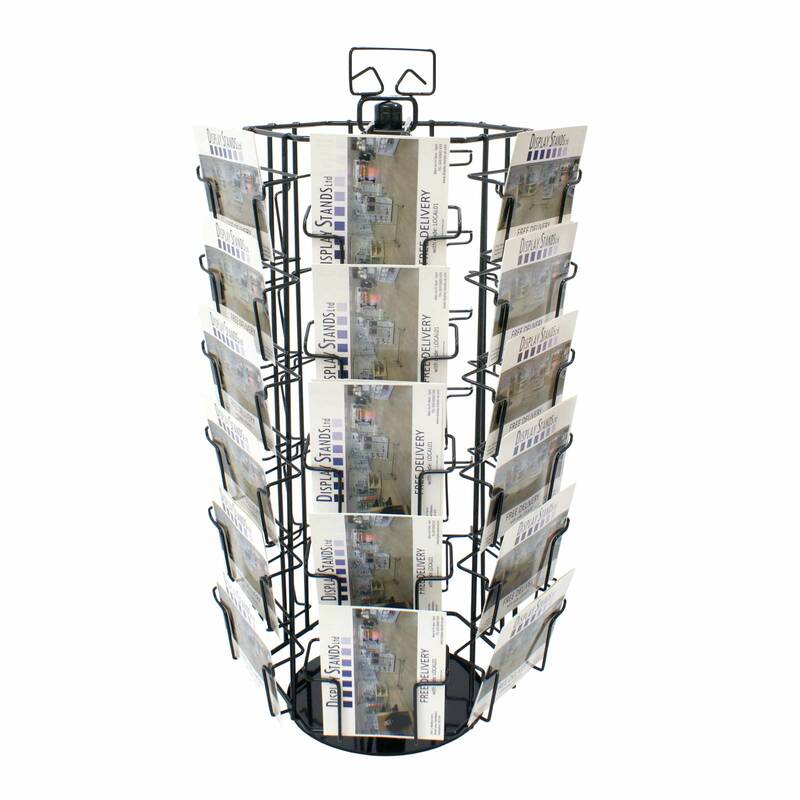 Each portrait column has 5 pockets (82mm high x 115mm wide). 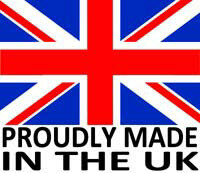 Each landscape column has 6 pockets (67mm high x 155mm wide).